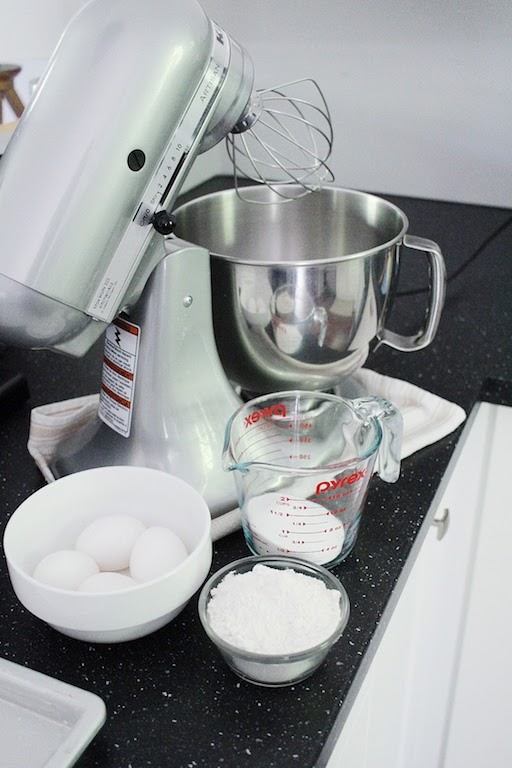 In case you're not up to speed, this is the fourth post in The Great Blogger Bake Along series. Read about it here. This was the one. The one I was MOST nervous for. It didn't end up being as terrifyingly difficult as I thought it was going to be, but it certainly wasn't easy. And it was a little terrifying here and there. Of course I'm talking about the kind of terrifying that bakers go through... like when something breaks in half or a cake sinks in or part of something is baked well, and another part is burnt, or when a bake goes so bad you wonder how you call yourself a good baker at all. You know. Things like that. Create Mary Berry's version of an evenly layered tiramisu cake. 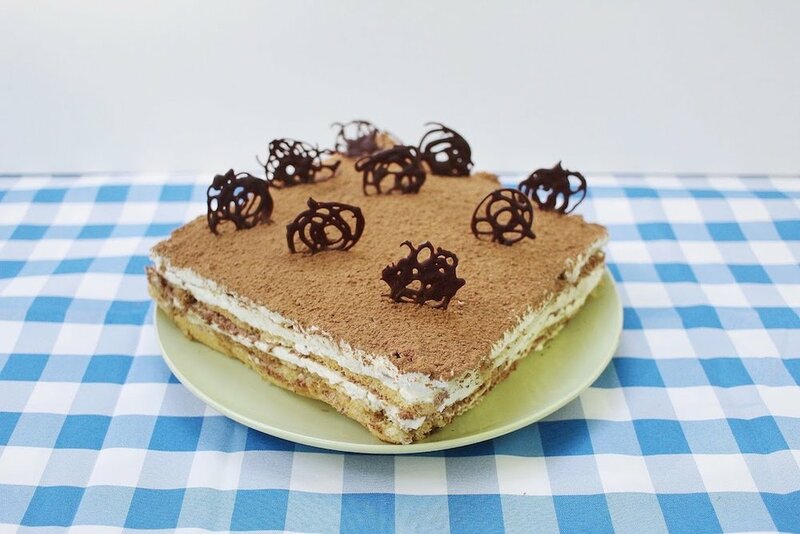 This is a well-known Italian dessert that features cakey layers soaked in a coffee/brandy mixture, chocolate, and a creamy mascarpone cream. Well, it wasn't the worst bake I've done. Mistake number one, was that I forgot to put down some parchment paper for my sponge to bake on, and I nearly didn't get it out of the pan in one piece. But I saved myself from this by having greased the pan with an excessive amount of butter - haha! Once cooled, I had to slice the cake in half - like across the middle (see photos) but I measured one of my 7x7 inch squares of sponge wrong and was off by an inch! So I have a random one inch slice of cake on two layers. I also struggled with the mascarpone cream layer. I may have over whipped the mixture and turned it to butter. It called for the tiniest bit of sugar, so it wasn't very sweet, and this made it pretty bland in my opinion. Overall it turned out better than I would have expected, considering it was my first time! Would either of us bake this one again? My mom has made tiramisu before (using a different recipe) so I know she would make tiramisu again. For me? Yes, but I would make some adjustments. I felt the cream layer was too bland and I think mine needed more time to soak. It was a little fussy, but I don't mind fussy if it comes out beautifully. This was a great challenge, and I feel more confident to try it again! 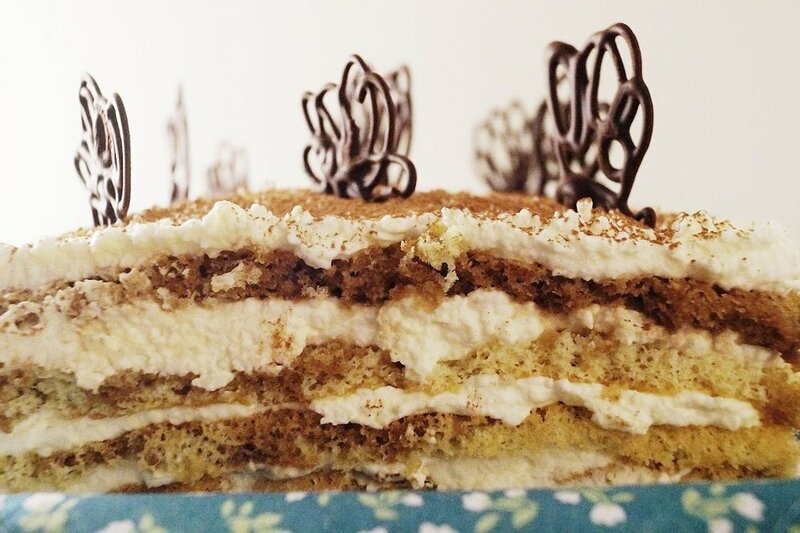 "This isn't the first time I have made Tiramisu so it was fun to try another recipe. It was great making the sponge. 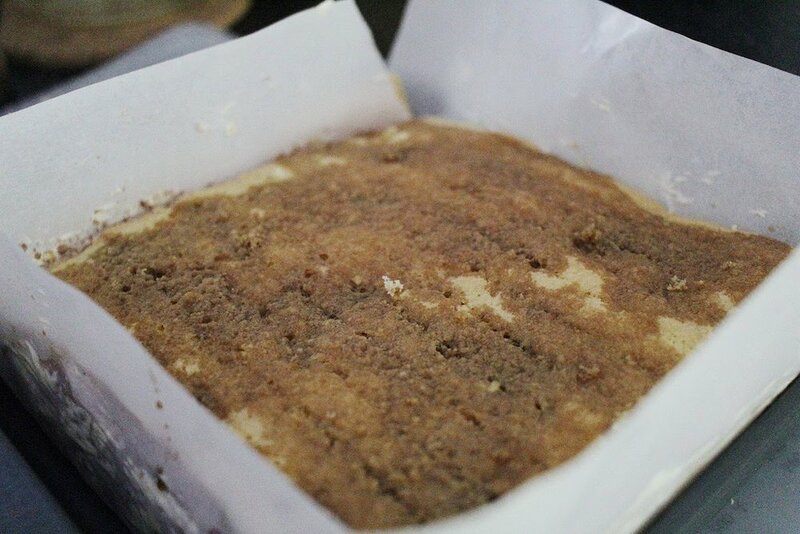 In the past I have used ready made ladyfingers, but the home made sponge cake was delicious. It was easy enough and beating the eggs and sugar for the full 5 minutes is a must. The mascarpone cheese mixture was my challenge. Previously I have made this frosting using one method (the correct method for me, I might add). This recipe directed me another way, which I followed to a tee, knowing all the while that it would not turn out. Nonetheless following directions is often important when baking. This challenge clarified something for me. The bakers on “The Great British Baking” show must be experienced bakers, because they are NOT always given specific directions, requiring them to draw on their expertise for the proper outcome. This was one of those times for me. It asked me to beat the mascarpone chess then add 3 T. powdered sugar and the heavy cream. It was a curdled blob, never really becoming a smooth frosting. I whipped some more cream with 3 T. powdered sugar separately and folded that into the cheese mixture and was able to use it after all. My recommendation is to whip the cheese while cold. Whip cream and powdered sugar separately then fold into the cheese. I put the coffee/brandy mixture into a bottle and squirted it over the sponge. Much less messy. I also used a bottle to make the chocolate decorations. With the exception of the frosting I had no trouble making this cake and would recommend it. It looks impressive and is flavorful. It is a rich cake, so it’s best to make this when a group can help you eat it." My mom's chocolate work looks so pretty, doesn't it?! Much more professional than mine. A special Showstopper Bake by our guest Star Baker, Cameron!